Since Colorado’s legalization of cannabis in 2014 the laws have slightly changed for different products. 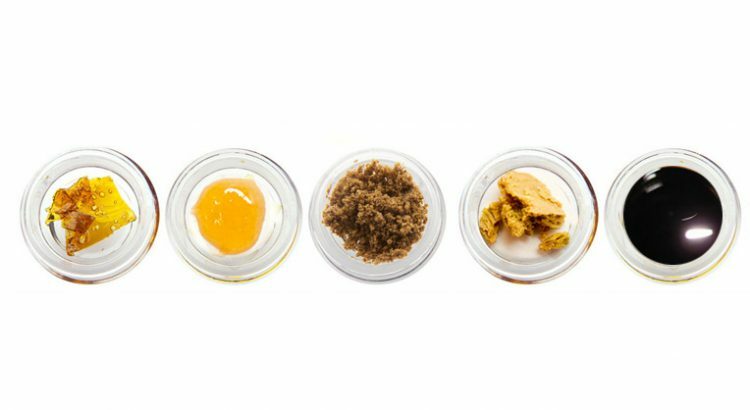 Let us explain some of the concentrate laws that are currently in place in Colorado. Cannabis laws in Colorado vary from product to product when it comes to purchasing within a licenced dispensary. As of 2019 Colorado law allows for an adult to purchase up to 8 grams of recreational concentrates at one time. This is due to the Marijuana Enforcement Division (MED) finding that 8 grams of concentrates contain as much THC as 28 grams of cannabis flower. This law was put into place to limit the amount of THC that can be purchased at one time. Although you can purchase up to 8 grams of recreational cannabis concentrates, and adult over 21 can posses up to 28 grams of concentrates. This means you can have up to 28 grams of cannabis on your person. This could mean 7 grams of cannabis concentrates and 21 grams of cannabis flower. However, the amount of grams can not exceed 28 grams. Since 2014, Colorado has changed the cannabis laws to allow for any adult over 21 to purchase and posses up to 28 grams of cannabis products.